This morning, market researcher IDC put out a depressing report on the tablet business warning of a 3.8% decline in shipments in 2015 to 221.8 million units. IDC’s previous tablets estimate for 2015 had called for shipment of 234.5 million units and 2.1% year-over-year growth. But two consecutive quarters of declining tablet sales has compelled IDC to revise its forecast downward. In our view, IDC has underestimated the slowdown in tablets and we predict total shipments in 2015 will fall around 6%-8%. Although Apple leads the tablet market with its popular iPad, it too has seen a significant slowdown. In Apple’s fiscal second quarter ended March 28, 2015, tablet sales fell 41% over the previous quarter to 12.6 million units. 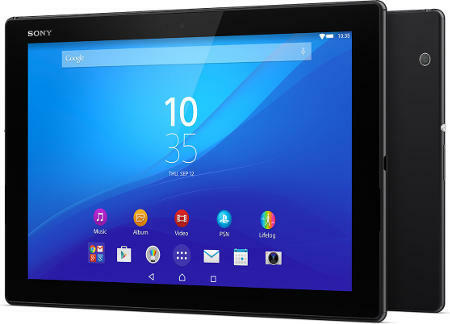 While all tablet vendors will experience pain, the worst hit will be manufacturers like Microsoft, Lenovo, and Sony that sell higher-priced tablets.